Slick stainless cables undergo a polishing process to further remove imperfections. 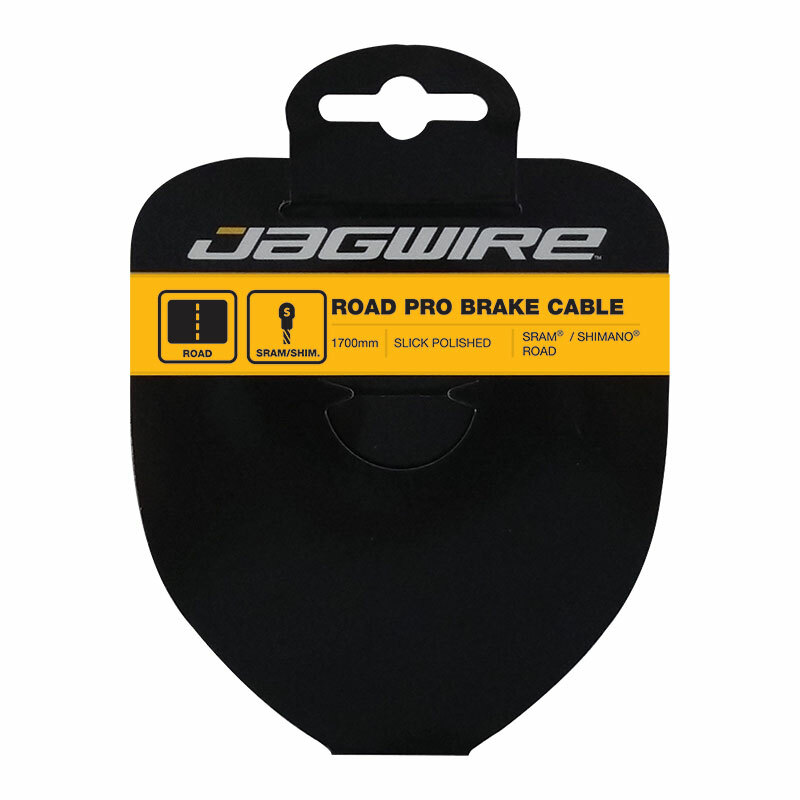 This creates a smoother surface with lower friction than PTFE-coated cables. With no coating, these are highly durable and compatible with all performance housings and lubricants. 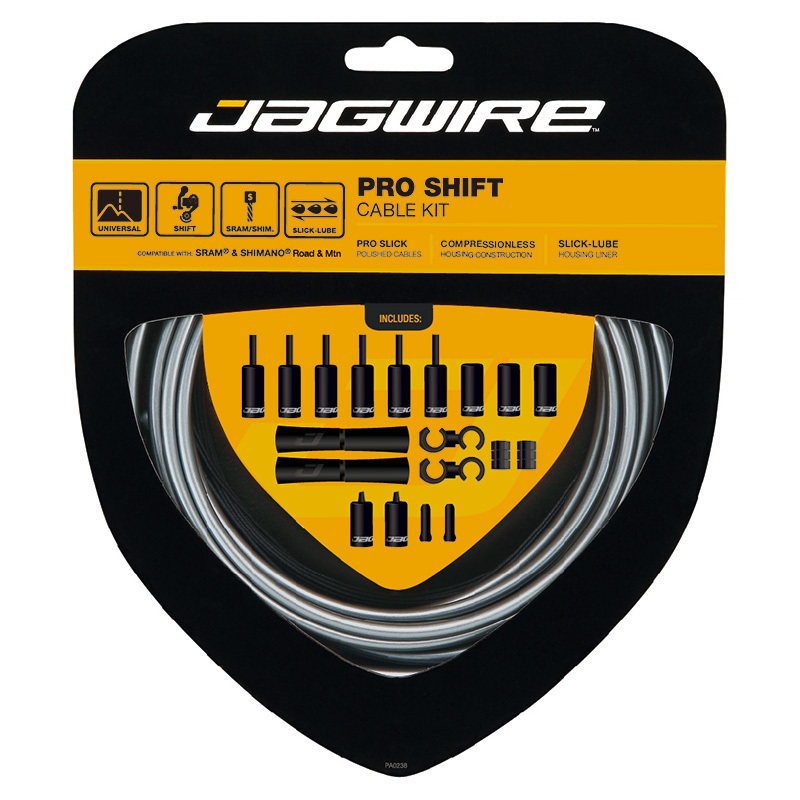 Typically used on high-end bikes, by riders wanting improved performance. Gold tint is applied for easy identification.